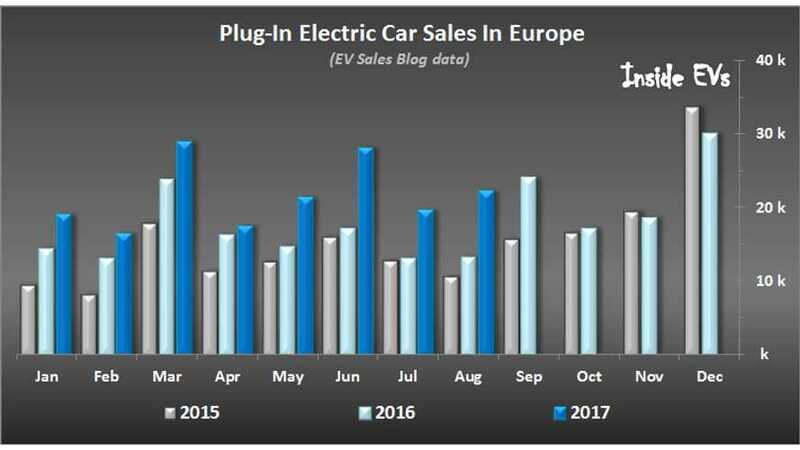 August is typically a difficult environment for plug-in vehicle sales in Europe, so we weren't anticipated large gains to be made during the month. We thought wrong. After eight months of the year, sales have now crossed the 180,000 mark, and have surely crossed the 200,000 level in 'real time'. 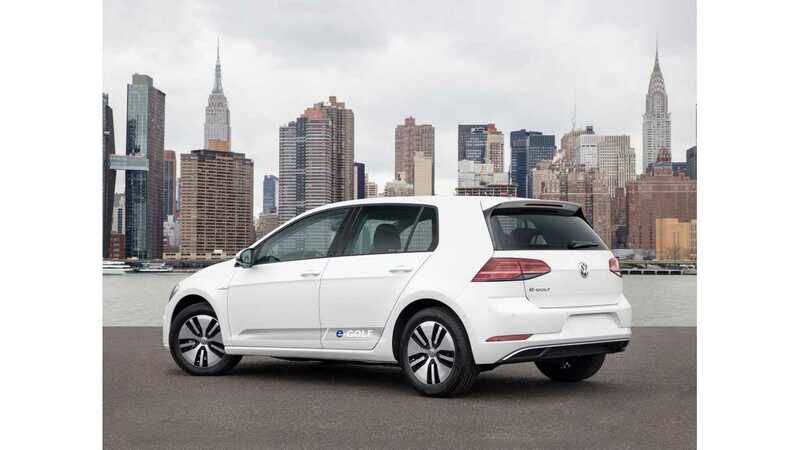 While the best selling electric cars is still Renault ZOE, which ran away with the title months ago, the second best in August was the updated Volkswagen e-Golf, which moved an impressive 1,694 copies and is now storming the "top 10" sellers list for the region. 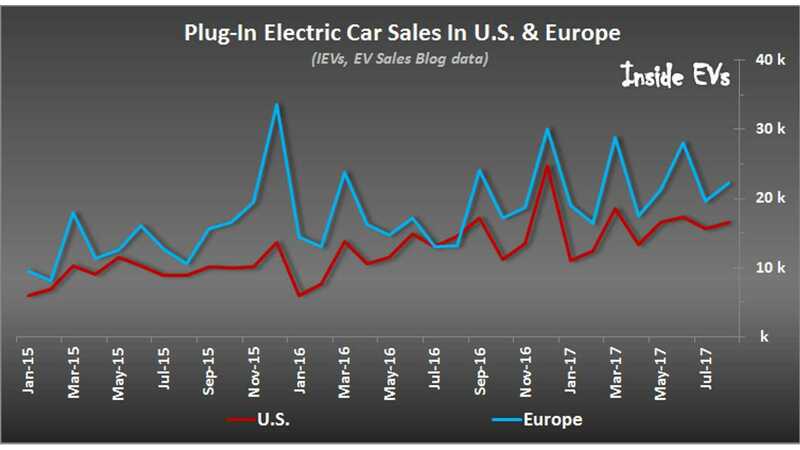 Compared to the U.S., sales in Europe are around 34% higher, and have also been gaining at a higher rate of late.